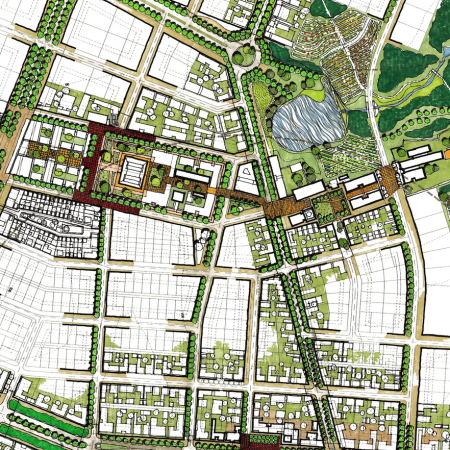 Optimisation of land to its potential is the main focus in this discipline. Property development, housing solutions, project management, agriculture and integrated solutions are all components. In any Development that is focused on sustainable principles of community, the principle of INTEGRATED living and interconnectivity is a prime component. The evolved NEXUS principle that combines ENERGY | WATER | AGRICULTURE , with people integration is essential to the successful delivery of long term, sustainable projects. 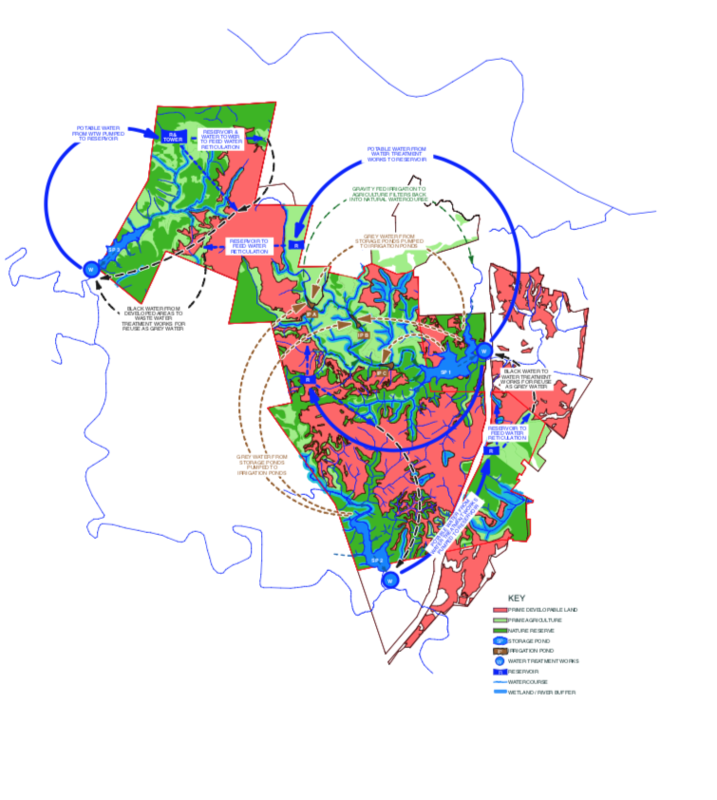 Where Food Production is integrated into the water system through the management of runoff through attenuation systems such as sponge gardens, the processing of waste water through natural benefication systems, and the planning of production to best distribute water through the landscape. • Creation of jobs and self-employed positions. • Skilled and trained workers. • Creation of an improved atmosphere of economic upliftment and advancement. Most community interventions fail by imposing ‘vanilla’ product driven solutions based on cumulative standardised research. These presumptuous models later fail as patronised communities cannot endure the consequential misfit of these “academic” based solutions. 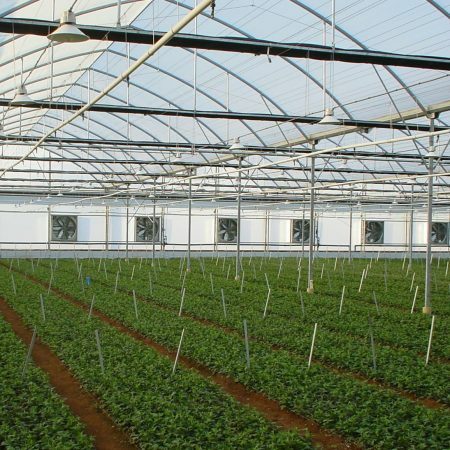 We specialise in the import and construction of Rovero, commercial greenhouses from the Netherlands. Dynatrade has been the South African distributer of Osmocote since 2006.